Join us for our 3rd Annual SRC Restaurant Month - Summer Edition! 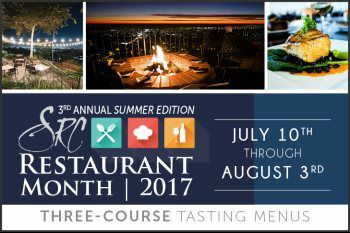 Celebrate Summer with Great Food and Wine at SRC Restaurant Month! Enjoy Three-Course Tasting Menus, Wine Pairing and Spectacular Views at 14 participating locations! 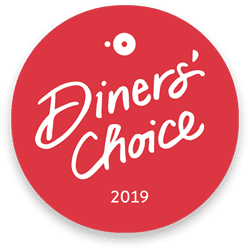 Stay tuned, menu coming soon!